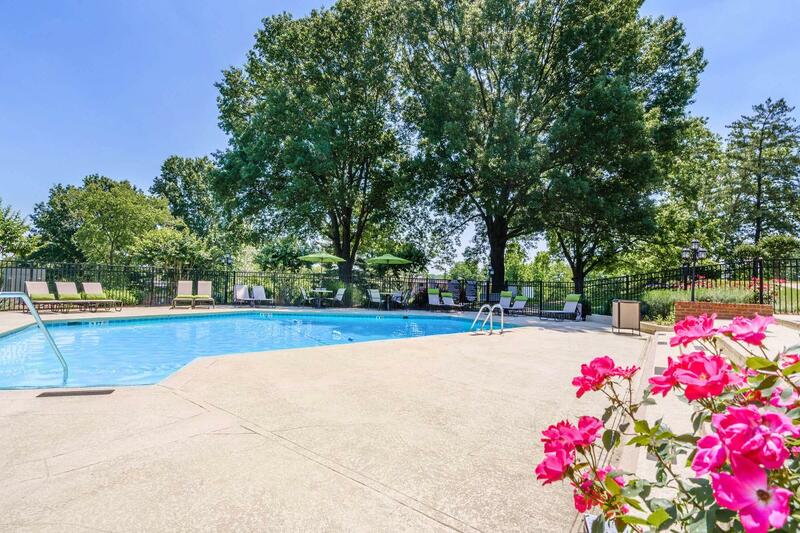 Welcome home to Nob Hill Apartments in beautiful Nashville, Tennessee. 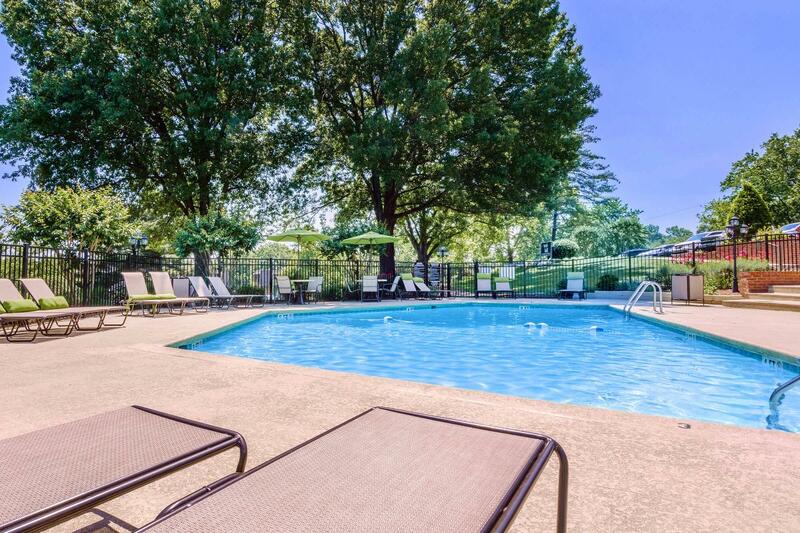 We are just a short drive from Belmont and Lipscomb Universities and less than 9 miles from Downtown Nashville. Our prime locale is close to everywhere you want to be! 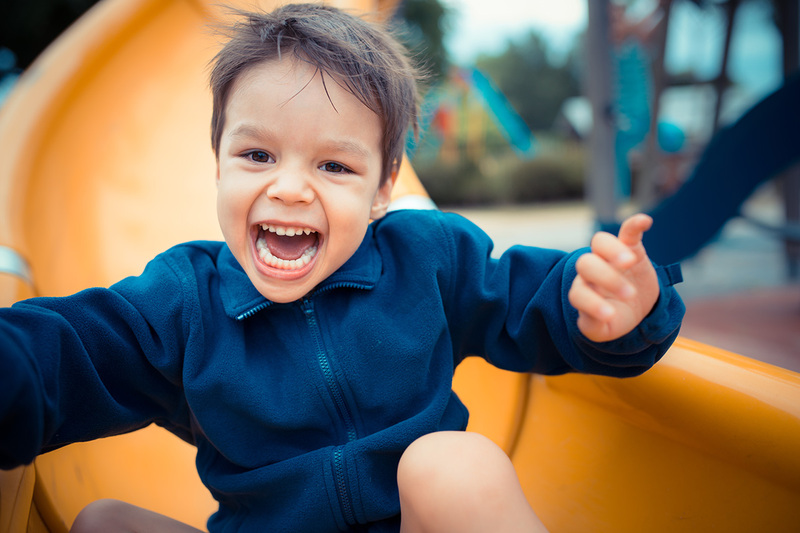 Whether you are in the mood for a stroll in scenic Ezell Road Park or having a great meal at one of our many fine local restaurants, such as San Jose Fiesta, getting there has never been easier. 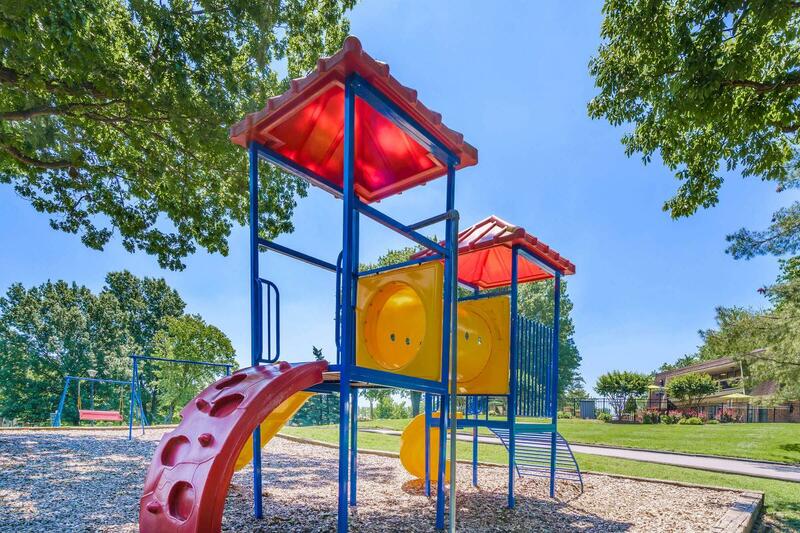 Our residents enjoy newly renovated one and two bedroom homes that offer generous closet space, washer and dryer connections, and all-electric kitchens with stainless steel appliances, pantry, and newly renovated cabinets. 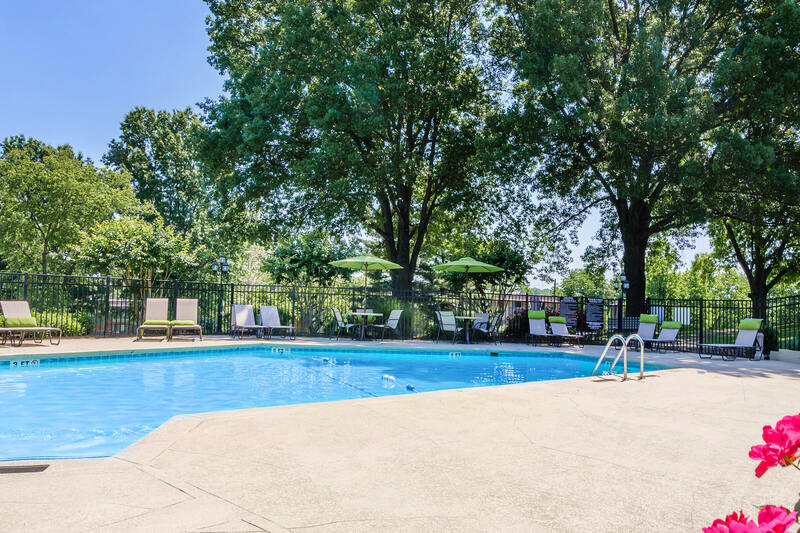 They enjoy the comforts of central air and heating, the elegance of faux wood blinds and flooring, and the lovely park-like views from their balcony or patio. 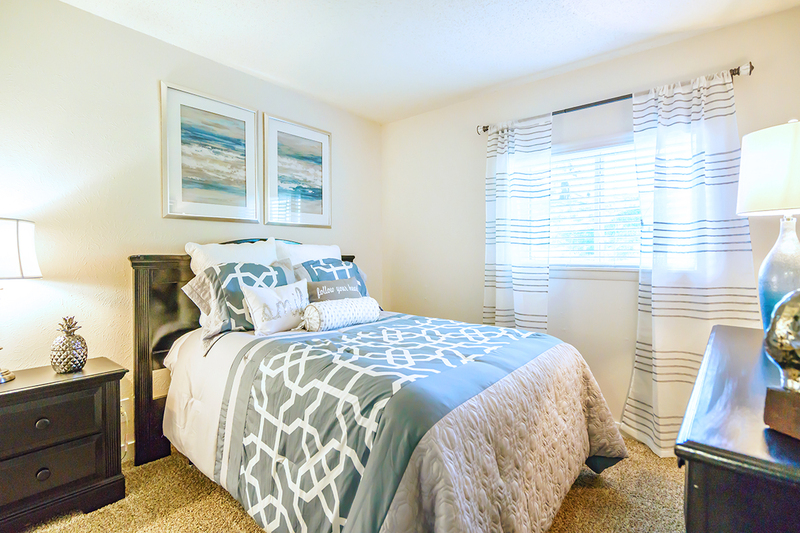 With all of these enviable options, you are sure to find the perfect floor plan to enhance your particular lifestyle. 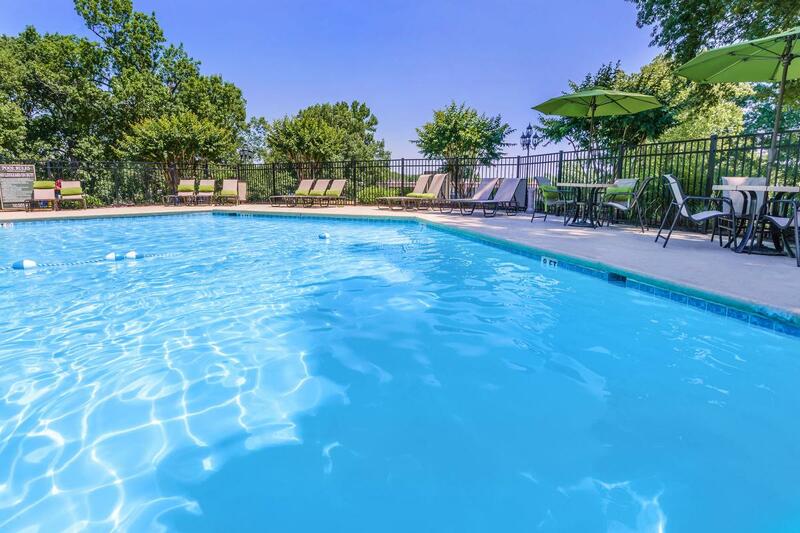 Imagine coming home to a refreshing dip in one of our shimmering salt water swimming pools. 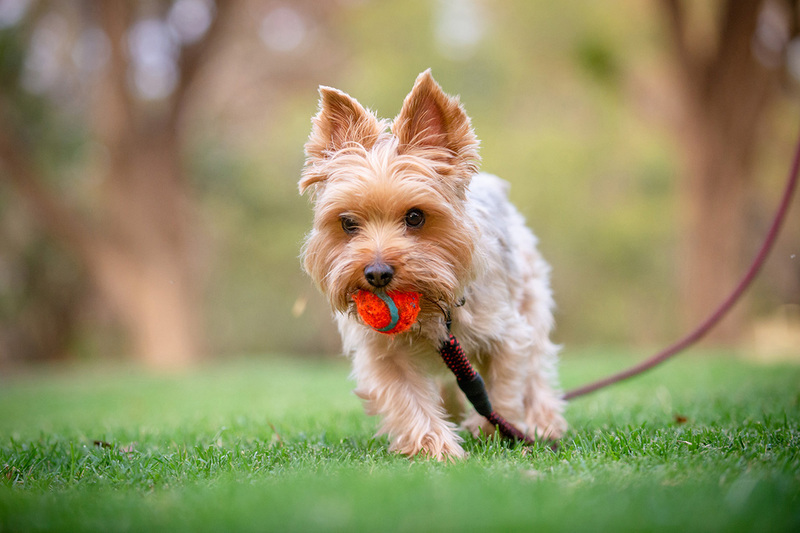 Picture spending quality time with your lovable furry companions as they run at one of our on-site dog parks. 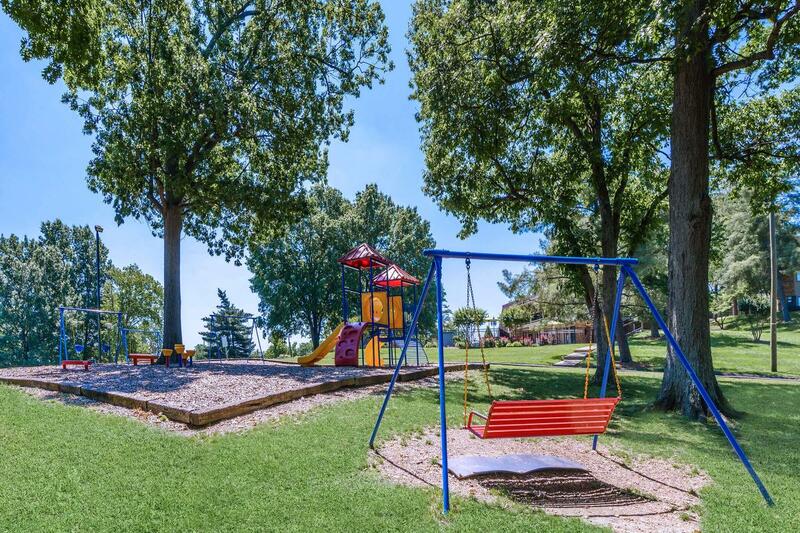 Speculate on some fun-in-the-sun with family and friends at our picnic area with barbecue. The sky is the limit at Nob Hill Apartments! Schedule a tour today and find the home that’s just right for you.